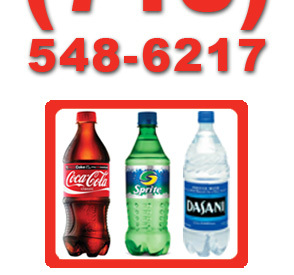 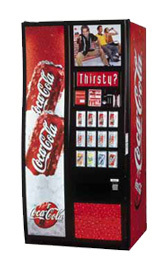 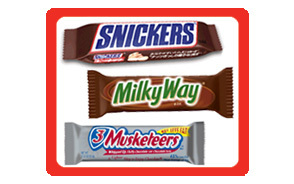 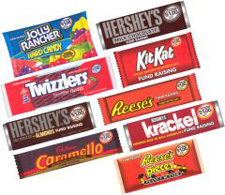 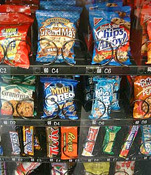 We are committed to stocking your snack vending machines with the latest, most popular snacks. 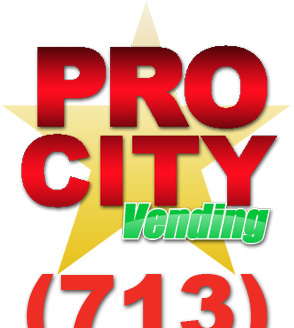 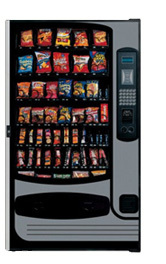 Wherever there is a desire for a savory snack, a sweet tooth craving, or a commitment to healthier eating, Pro City Vending, LLC, Houston, Texas can provide machines stocked with all the brand-name popular favorites. 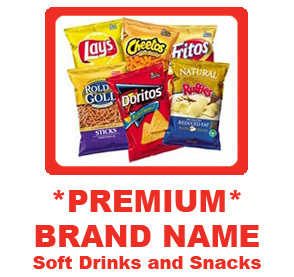 We offer all the expected items like chips, candy, and cookies along with healthier alternatives like pretzels, nuts, granola bars, and much more.